Sponsored Pets in April - Thank You Sponsors! We had ten pets sponsored in April and cannot thank you enough! 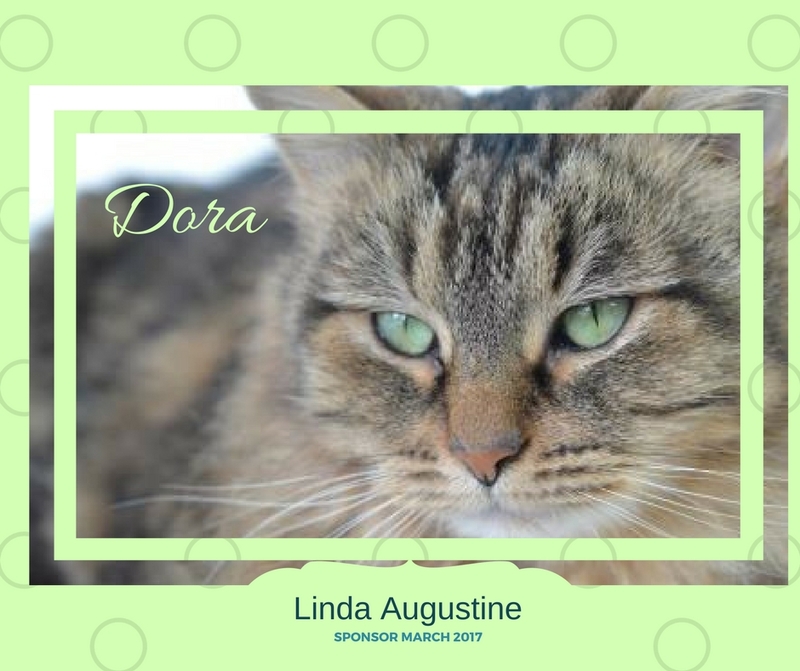 Dora was our first to be sponsored - in March actually - but she was quickly adopted so our kind sponsor took on another with Houston.